Starting today, December 5th until December 19th using the code #geardiary, you can get 15% off every single product found on Mujjo.com. 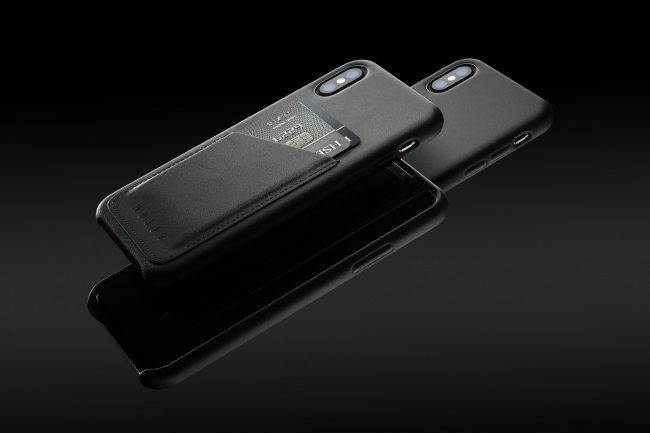 This goes for everything from their leather wallet case for the iPhone XS, XS Max and XR (including the new Monaco Blue colorway), to their newly released touchscreen gloves that are available in leather as well as a standard nylon model. In my personal use, the leather case by Mujjo held up a bit better than Apple’s own leather case. 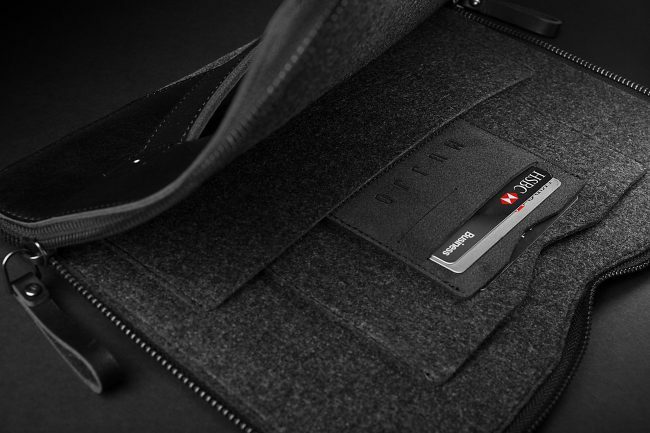 I like that Mujjo gives the option to get a simple leather case, or you can choose a leather case with a slot to hold your most used credit cards (something Apple doesn’t even have). Mujjo cases are some of the slimmest on the market, and with a cutout at the base of the case, you can dock your iPhone however you see fit. I’ve personally got my eyes on the Blue leather case, as well as the sleeve for the 12-inch Macbook (that I’ll in turn use for my new iPad Pro). For more information on the discount and all things Mujjo, head over to their site today.